The story of AFC Wimbledon is far more than a simple football tale. It is a story of romance and hard work, mostly by those forgotten heroes of modern football – the fans, who, when the club they loved was torn away from them, rolled up their sleeves and refused to lie down. After the sale of Wimbledon FC to Milton Keynes, an unprecedented scenario in English football, the club reformed under a new name and entered the lower leagues. With no stadium, no players, no money, no manager, no staff and no kit, the fans were all that remained, and the club became a supporter run business. 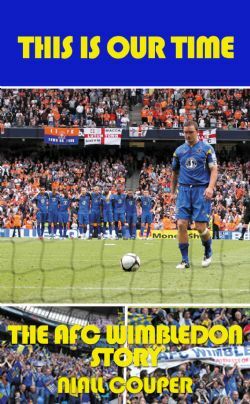 “This Is Our Time” is the story of the nine year journey which took AFC Wimbledon from the depths of non-league football back to the professional Football League, demonstrating in the process that football is, at its heart, about much more than television money and overpaid superstars. 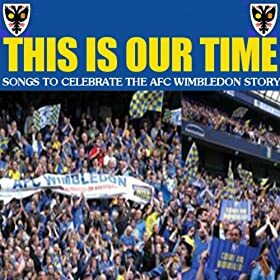 “This Is Our Time” collects over 100 stories from the key figures involved in the club, including the players, the fans and fundraisers, coaches and staff and Dons Trust Board members, and covers the ups and downs, the controversies and the final redemption as the Dons reclaimed their place in the Football League. The author’s previous book on the club, “Spirit Of Wimbledon” has become a classic of the genre, and this follow up promises to do just the same. A must read for anybody with an interest in the beating heart of the beautiful game. This official, club sanctioned and approved book will be supported by a matchday launch at the club’s stadium and involvement from key players, staff and the author himself. 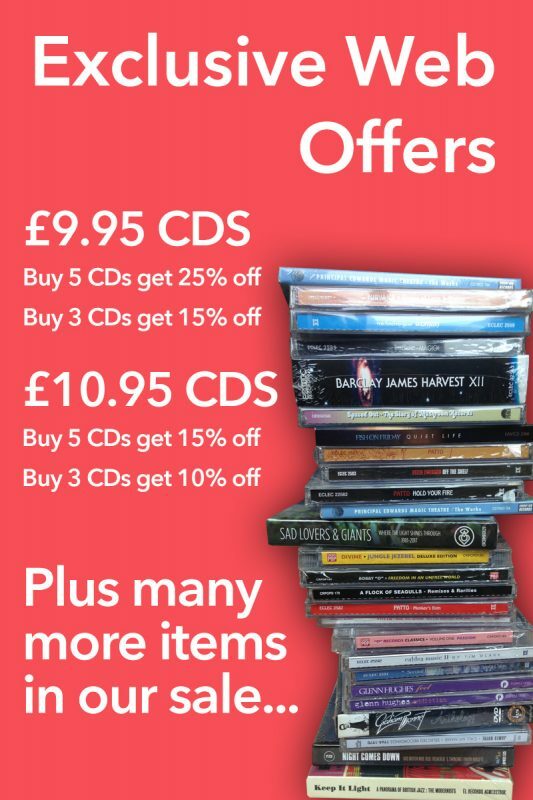 The publisher, Cherry Red Books, has been heavily involved with the club since its inception, including sponsoring their stadium. Niall Couper was born in 1973 and lived on Inner Park Road, off Wimbledon Common, during his formative years. He started following Wimbledon in 1982 and became a regular at Plough Lane and, later,Selhurst Park. He became the editor of thealternative matchday programme “Yellow and Blue”, which wouldregularly outsell the official programme three to one and eventually became the official AFC Wimbledon programme.Niall then wrote the book “Spirit of Wimbledon”(Cherry Red Books) and, in2004,was elected to the Dons trust board, only to resign a year later. Hehas remained a season ticket holder and now attends games with his daughters Amelia and Lyra.